In the beginning of November 2015 we were honored to be invited by European Commission to the Safer Internet Forum in Luxembourg, where we, together with other toys companies (such as Lego), have discussed the future of connected toys. The panel was called The right to play: Internet of Toys, led by Gry Hasselbalch. During the panel we heard different opinions and concerns on how the connected kids room might look like in the future, especially when toys will start talking to each other or even “phone home”, not unlike E.T. I believe that some of the thoughts and ideas that we have presented there, specially regarding the topics of data and privacy, could be interesting to our future customers and other companies building connected experiences for kids. Also the recent events only confirm that connected play and kids privacy need more attention than ever. Currently, screen technology is often the factor that draws so much attention to itself, that people might forget that computing can enhance our lives. 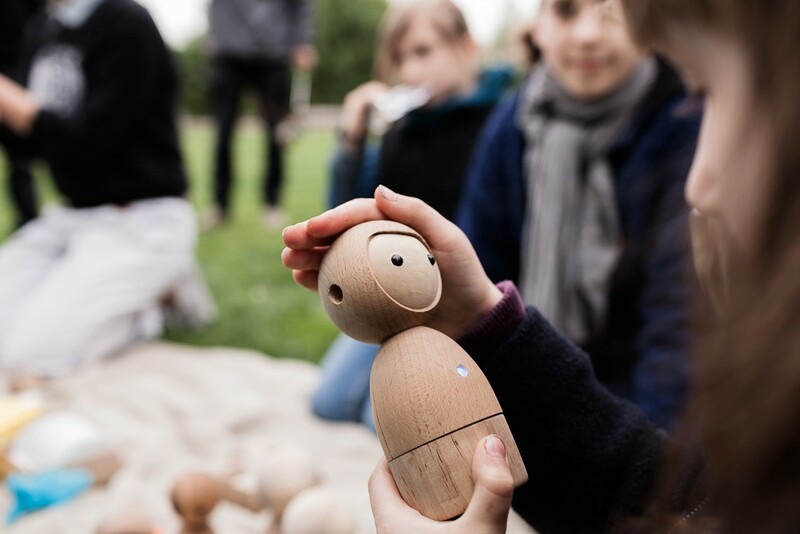 At Vai Kai we believe that we should build interactive experiences that connect children to their friends and their parents, enhancing human-to-human relationship and not just a connection to a marketing system. The question we should ask ourselves when building interactive, technology experiences for kids and even adults, is what comes after? What stays after the interaction, how does the user feel after playing a game or solving a puzzle? Are they exhausted, distracted, empty or are they inspired, motivated, creative? What is the emotional state of the kids after they play with our creations? We’ve mentioned this in the past, but it probably makes sense to repeat it — at Vai Kai we design our toys in such way that children and parents can use them fully, with a confidence that they control the experience. This is also why we decided not to include any microphones or camera in Avakai by default. The connected toys shouldn’t become observers. We set ourselves a challenge to provide kids a way to play with our toys in any environment. Avakai can be played with at home, but also at school, in the park or on the playground. This creates both design and engineering challenges, as the toys cross public and private spaces. Today we have a chance to change the way we and specially our kids interact with technology. Most of today’s parents still don’t realize that the powers of computing, the connectivity doesn’t necessarily have to have a bright LCD screen attached to it. There’s a way to play and interact using all our senses, and at Vai Kai we dedicate our work to it. It won’t be easy, we know that, but we hope that our small startup will achieve these goals with the help from experts and friends, who also care about the security, privacy and kids wellbeing. Also, if you are one of the lucky families that have already pre-ordered the Avakai twins, we want to hear from you: how do you feel about the data privacy? We want you to be sure that you know you have the power to decide. p.s. and most importantly, don’t forget to play! 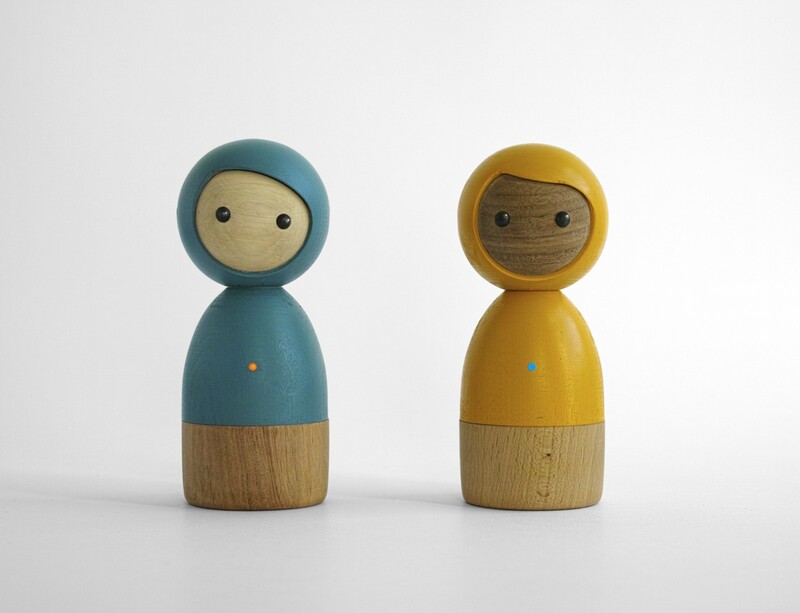 We are a Berlin-based startup, building intuitive connected toys.